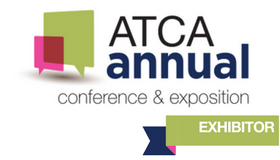 Join us on April 23rd from 9:00 a.m. to 12:00 p.m. for the ATCA Annual’s Exhibitor Orientation that will prepare you for the upcoming 64th ATCA Annual at our new home, the Washington DC Convention Center and the Marriott Marquis, our headquarters hotel. The Exhibitor Orientation will consist of a tour of the exhibit hall (Hall C), the Ballroom, sleeping rooms and hospitality suites at the Marriott Marquis. A catering tasting is also being planned. Afterwards, there will be a Meet & Greet with the various Vendor Reps in attendance, who will be instrumental in the Exhibitor experience. 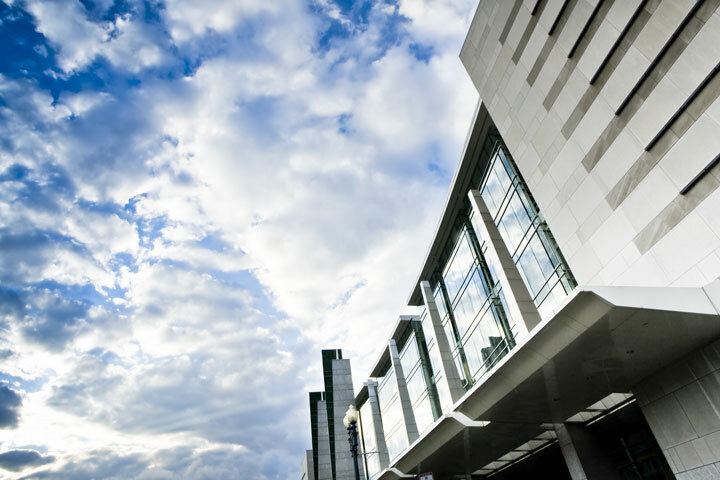 With this being the start of a multi-year event at the Convention Center/Marriott Marquis, Exhibitors are encouraged to attend this Orientation to gather all of the necessary details to be better informed, and better prepared to exhibit successfully. 10:00 to 10:45 a.m. Tour of sleeping rooms, hospitality suites, and Ballroom (if available) Marriott Marquis D.C.